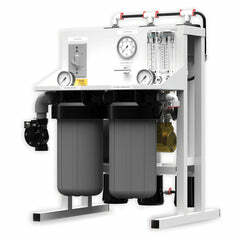 Potassium Permanganate, a Manganese Greensand Iron Filter Cleaner is the highest quality potassium permanganate (Pot-Perm) for greensand iron filters. 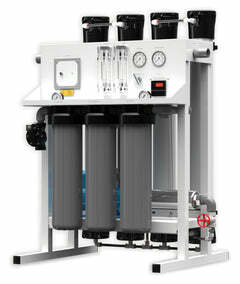 It does an excellent job of maintaining the performance and efficiency of the system. 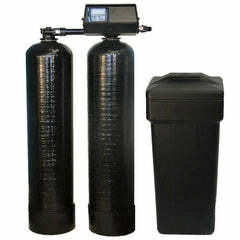 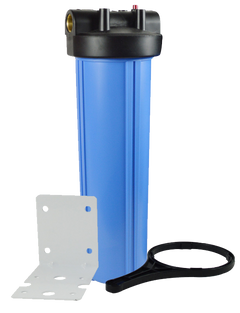 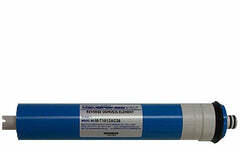 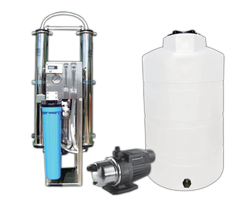 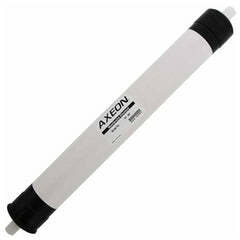 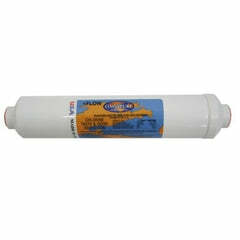 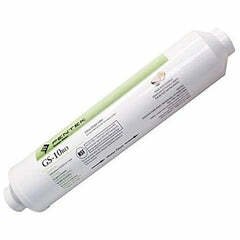 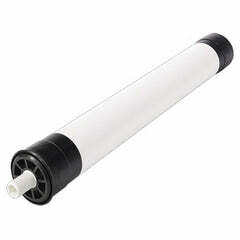 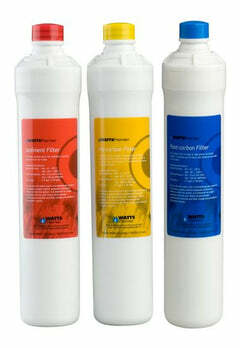 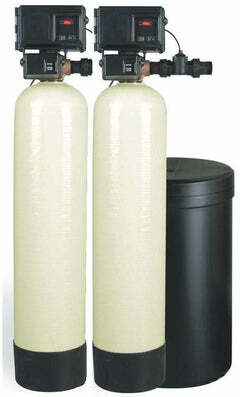 A cost effective solution for your water treatment needs.